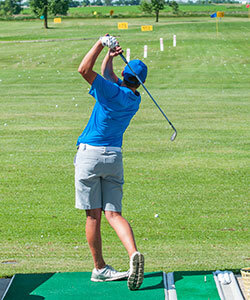 Bisbee Golf Center has 22 artiﬁcial mats with adjustable tees and 40 grass tees along with a 5,000 sq. 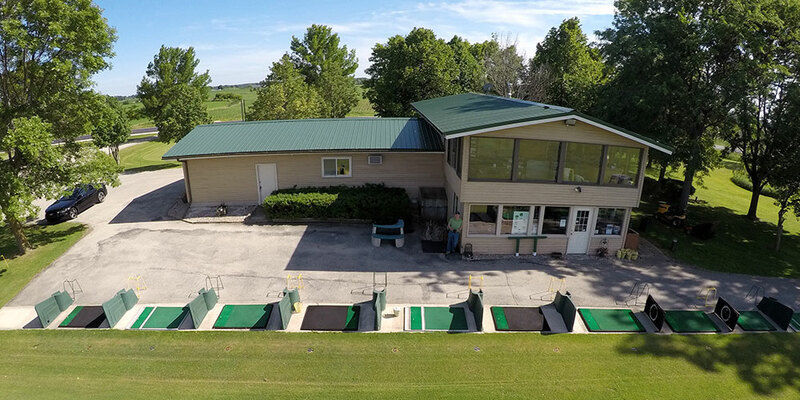 ft. putting green and sand trap with target (available to our customers with range bucket purchase). A club cleaner machine is available on site. 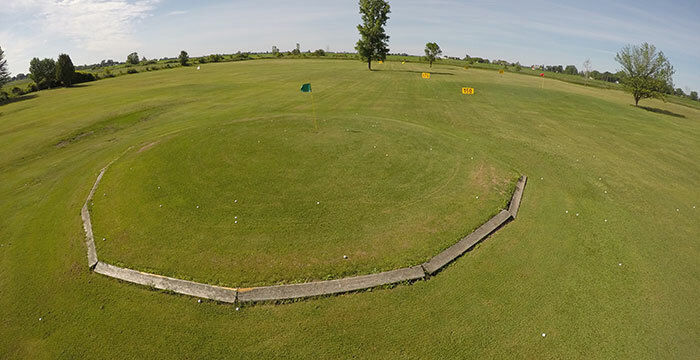 Our range is laser measured with 6 target greens. A VIP 15 bucket range package is also available. Please inquire.